Every day, throughout the day, while drinking coffee with my husband on the settee, taking the dinghy into the marina from the anchorage or finding a lost puppy and returning him to his owner, I feel a compelling desire to tell someone about it. By nature, I am also an athlete. The definition of an athlete is “someone who benefits from movement and physical activity.” I was a runner for 30 years. I derived vast amounts of energy, weight management and endorphins from my life as a runner. My running has slowed over the years but I’ve found the exercise of writing words on paper resembles physical exercise, if only for the brain. I write some words on the page. I read them back in my mind. I substitute one word for another. I change the order of the words. I expand on an idea. I read the words again. My brain feels massaged and invigorated by the process. Perhaps in another life I was a cat. I seem to be curious about everything. What is it? How does it work? How did it get here? What are they doing? Why are they doing it? I want to know everything about everything. Yesterday I wrote an article for the Vallarta Tribune. 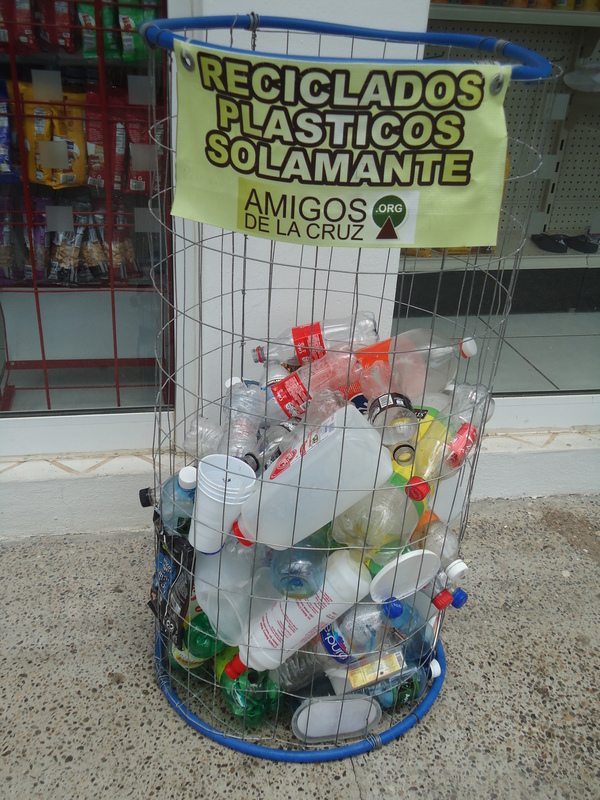 The subject of the article is the nonprofit organization Amigos de La Cruz. I started by unravelling the history of the group. Then I sorted through who’s who and the events they’ve sponsored. After a while I had this big unknown organized into something manageable; something I could wrap my head around and understand. It was fun. I’ll let you know if it gets published.